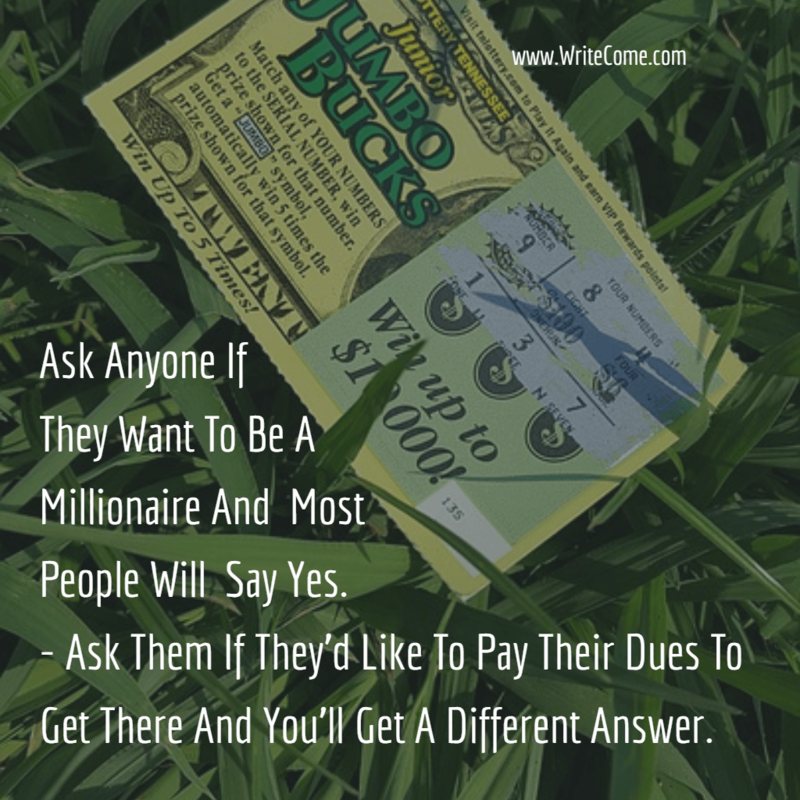 Afraid To Pay Your Dues?…. Think Persistence Doesn't Pay Off? 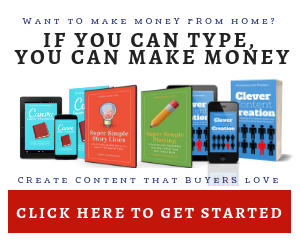 Next PostNext Want To Make More Money From Your Writing?